Playport Gaming Systems (“PGS”), a digital, instant-win game technology company, and Lake of the Torches Resort Casino, a nationally recognized, multi-award winning gaming and resort destination, today announced a partnership to offer players custom-designed, real-money mobile bingo-style Class II instant win and progressive games. 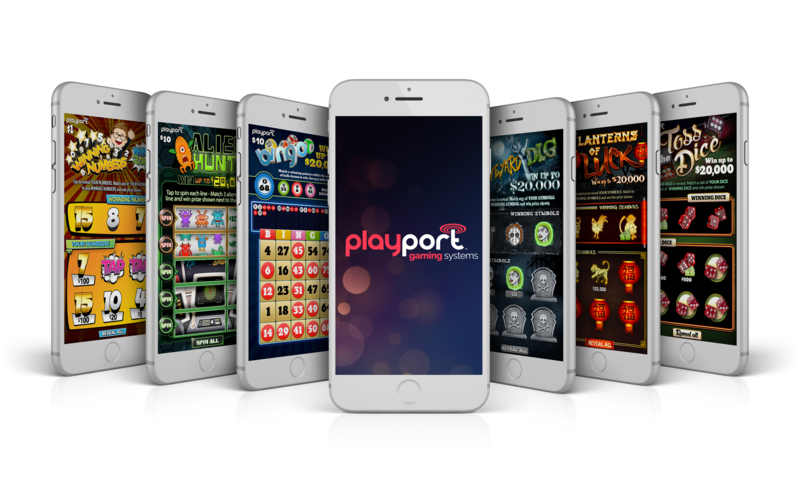 Through its patented Playport gaming technology, PGS will provide Lake of the Torches guests with an exciting new way to play instant win games by allowing mobile access to a vast, frequently refreshed library of entertaining games. Players will buy games and collect winnings on casino property, but will be able to play on their mobile device wherever, whenever they want. The system will integrate seamlessly with the casino’s existing mobile and web properties and point-of-sale and loyalty programs. The Lake of the Torches-branded Playport experience is scheduled to debut in March 2019. Situated on the shores of Pokegama Lake and nestled in Wisconsin’s Northwoods, the Lake of the Torches Resort Casino has a feel of a classic Northern retreat and reflects its Ojibwe culture and heritage. The casino has over 800 slot machines, Blackjack, Craps, a high-stakes Bingo Hall seating up to 500 persons, the Eagle’s Nest Restaurant and Woody’s Bar and Grill. The hotel has 101 well-appointed rooms, the Dancing Waters Lounge and the Woodland Oasis pool area. The 8,500 square-foot Convention Center with the Hall of Nations offers an outstanding venue for entertainment, receptions, trade shows, meetings, presentations and seminars. It is proudly owned and operated by the Lac du Flambeau Band of Lake Superior Chippewa Indians. 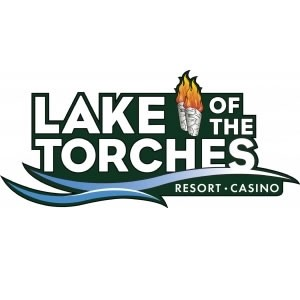 For more information, visit http://www.lakeofthetorches.com. PGS is changing how instant win games are played and sold by providing players more choice and a better game play experience through use of mobile based ecommerce. PGS is certified by BMM Testlabs for launch in U.S. tribal casinos and is an active associate member of the National Indian Gaming Association (NIGA). PGS offices are located in Overland Park, Kansas. For more information, visit http://www.playport.com.